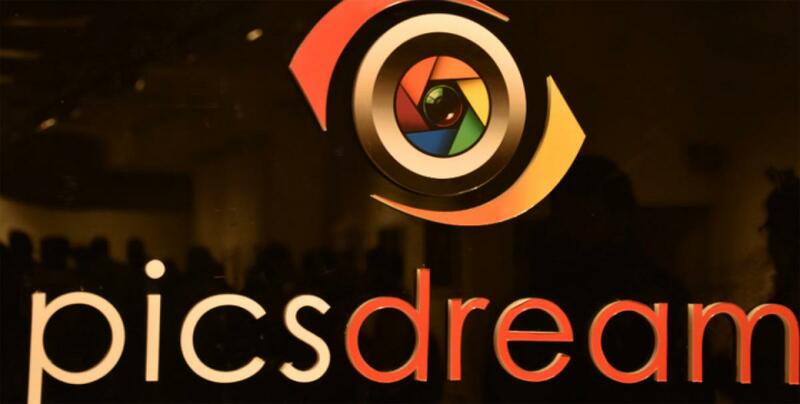 INDIA, New Delhi, 6th November 2015: Picsdream, India’s first photography centric marketplace today announced the launch of its portal - picsdream.com and its App for both Android and iOS. Picsdream offers creators of photographs a portal to showcase, share and monetize their work. The platform connects photographers–amateur, semi professional and professionals alike, to users who may wish to purchase their photograph(s) and provides the users with options of canvases on which they may want it printed and delivered to their doorstep. In addition to being a market place, Picsdream will also be a community where creators/ photographers can learn and share best practices of their work and add value to it. “My vision for Picsdream is to create a platform which would be the biggest platform for the Indian visual art community. Starting with photographs, then videos and then to other forms of visual art, Picsdream would be the largest community and marketplace for visual arts in India”, says it’s Founder and CEO Mahesh Nair, an avid professional photographer himself. Mahesh quit the corporate world in 2005 to pursue his passion for nature and wildlife photography. His last corporate role was with Spectramind, where he was a part of the founding team. Picsdream makes its launch debut today with a five day long photography exhibition at the India Habitat Centre and a dance, music-drama production titled ‘Imago’, which traces the history of the image from cave paintings, through the renaissance period to the current day selfie phenomena which makes everyone a creator. Picsdream allows its contributor community unique features such as single/bulk upload from the mobile phone app or website, safe & secure storage for hi resolution photos and videos, the ability to share photos or videos to any social media site or publish to blogs and geo-tagging of visual search based keyword engine. Importantly, the contributor community will have the control of quoting the price of their contributions and own the copyright to their work. For the users who wish to purchase or download, Picsdream will provide them the option of having the photograph(s) printed on a variety of canvases. Picsdream’s key target audience is retail consumers, institutional buyers, corporates, interior designers and home decoration shoppers who may wish to embellish their interiors with canvases of stunning photographs available on picsdream.com. It also caters to the need for high quality pictures and videos of advertising agencies, magazines and TV channels. Picsdream stems from the pervasive use of technology, especially from the widespread adoption of smart phones by Millennials and Generation Z, where everyone has become a creator. Facebook undoubtedly proves that the new generation likes to share photographs and get appreciated by their online network. Facebook users upload more than 350 million photographs a day and Instagram users upload over 60 million photographs a day. Sharing the raison d’etre behind Picsdream, Mahesh Nair, Founder and CEO, Picsdream, said, “A beautiful photograph can be captured by anyone, anywhere. With the advancement in mobile technology, each one of us can be a creator. While there are several businesses that cater to professional photographers, there is none that allows sharing of beautiful photographs by amateurs that may find appreciation. As a photographer who chanced upon it and made it my passion, the idea of Picsdream is to provide creators/amateur photographers a platform where they can share, showcase, learn and monetize their passion”.